It’s that season again – and I don’t mean hurricanes. Flu season is generally from October through May; peaking in December. 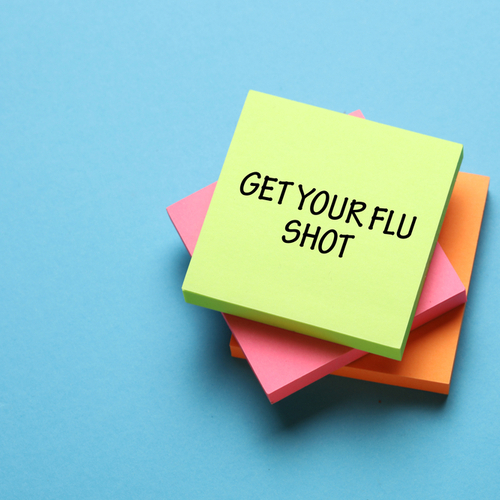 Given that the flu is easily spread by coughing, sneezing and close contact – and what gets closer than dorm life and classrooms – your student may want to consider getting vaccinated. UF makes it incredibly easy and it is free too. The UF health center is open 8:00 a.m. to 5 p.m. weekdays and 12 a.m. to 4 p.m. Sundays with limited hours. Students can walk in for a flu shot or make an appointment by contacting the center at 352-392-1161 or UF’s Student Health Care Center. Bring a valid student ID. They can also check out the dates, times and various locations around campus. The vaccines given on campus do not contain any live influenza virus and take about 2 weeks for protection to develop. As parents, we can hope they never get sick, but if they do, the next best thing might be to send a care package to help them feel better. Check out our blog Care Packages for When They Get Sick here. UF even has a 2014 Silver Addy Flu Shots Music winning video from the Advertising Federation of Gainesville. View here. Wishing all our Gators a healthy semester.